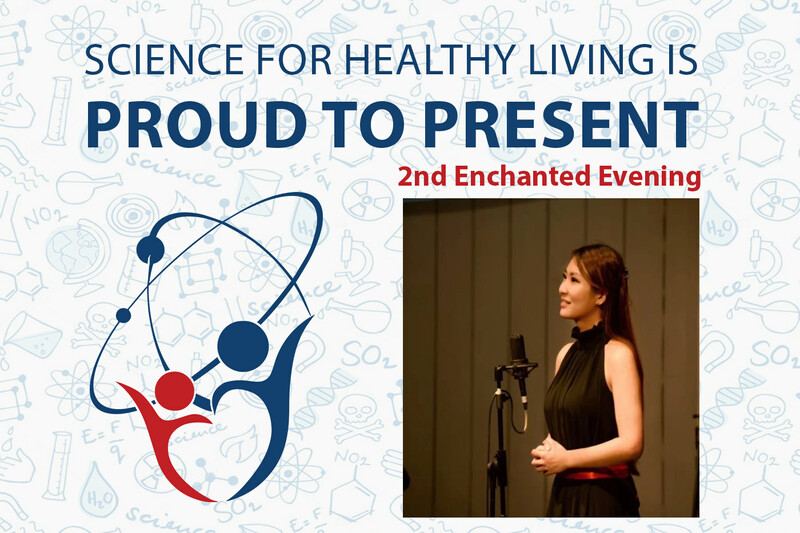 Backed by popular demand S4H is organising yet another Enchanted Evening with Yiling Chaing (Sonnia) on“Hero and Heroine in Music” She will present Disney Pocahontas, Mulan as well as classical items like Giulio Cesare (Julius Caesar), Cleopatra, Xerxes, Pompey’s son Sextus, and some mythological personnel like Orpheus who rescue his wife Euridyce from Hades, Polifemo (three eyed god) and Jupiter, local Malaysian tokoh legend of Hang Li Poh and Mongolian Yuan Dynasty Genghis Khan etc. YiLing Chaing is an international opera singer (mezzo soprano) and is a soloist/opera singer with the Malaysian Philharmonic Orchestra and Kuala Lumpur City Opera as well as the OperaSiam. Her overseas stint includes countries like Singapore, Myanmar, Thailand, China, United Kingdom as well as Hungary. She has also sung for Princess Soamsawahli, Her Royal Highness of Thailand. Sonnia was also invited to sing in Yangon for the European Union 60th Anniversary of the Treaty of Rome. She is currently the adjunct music lecturer of both UCSI as well as the Sunway University.